Chamber Chats, Featuring HRC’s Howard B. Ray - Hughes-Ray Company Inc. 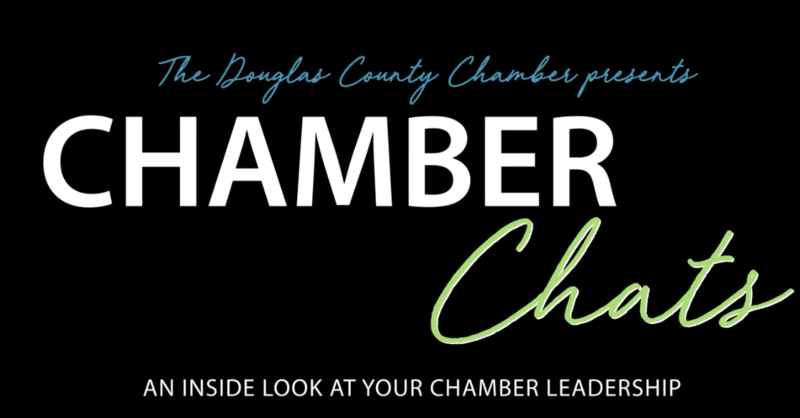 The Douglas County Chamber recently sat down with Howard B. Ray, president of HRC, and 2019 chamber chair. HRC’s been involved with the chamber the better part of 10 years, and Howard now serves as chair. When asked what he appreciates most about his job, Howard replied, “What I love most is helping my clients.